Ergogenix is proud to introduce their ErgoCLA fat loss supplement to the market. 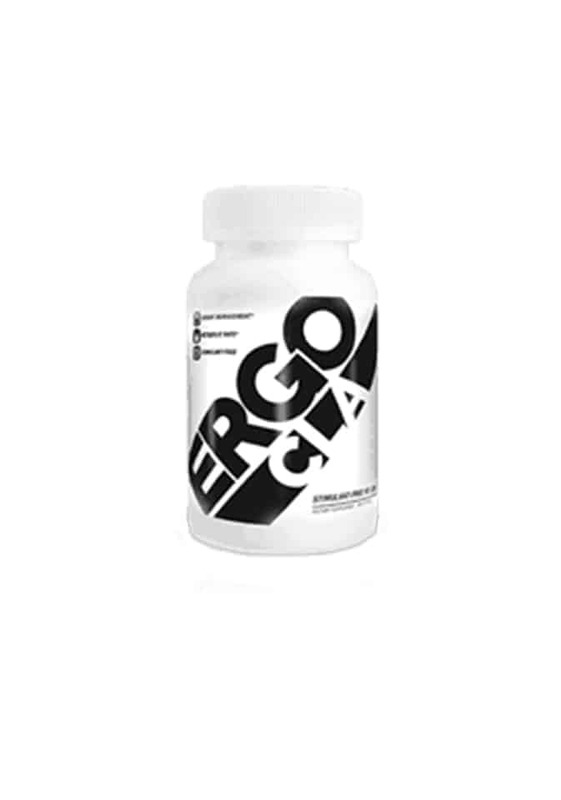 Burn fat and build muscle with ErgoCLA, a naturally occurring omega-6 fatty acid that can have a significant impact on your body composition and help you achieve the physique you’ve always wanted. The new fat burning supplement by Ergogenix can do all of this without the use of the stimulants commonly found in fat burning supplements. 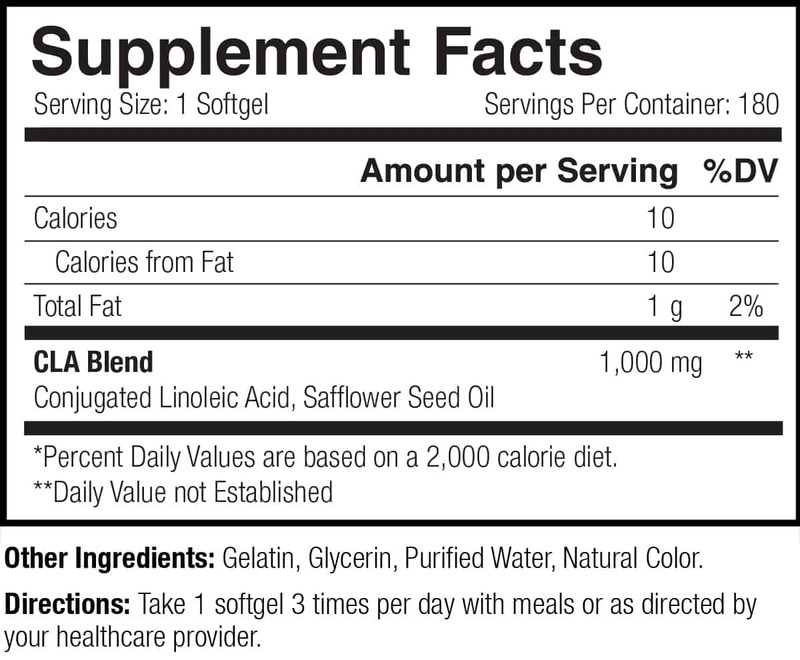 As you can see in the ingredient list image above, there are 180 servings per container. Plenty to last you for a long time. Now you can kill the fat, and keep the muscle, with ErgoCLA.